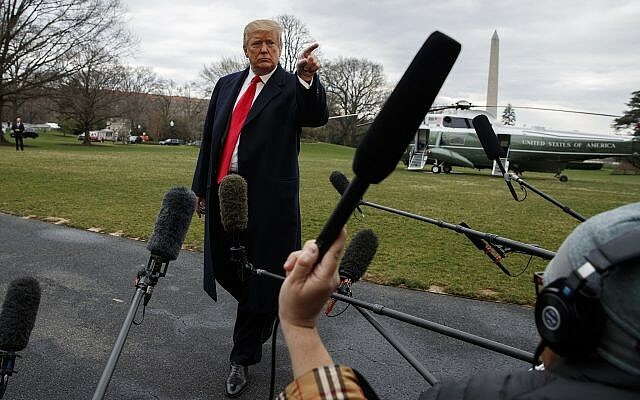 WASHINGTON, DC (AP) — Democrats are pressing for full disclosure of special counsel Robert Mueller’s report on the Trump-Russia investigation and vowing to use subpoena powers and other legal means if necessary to get it. 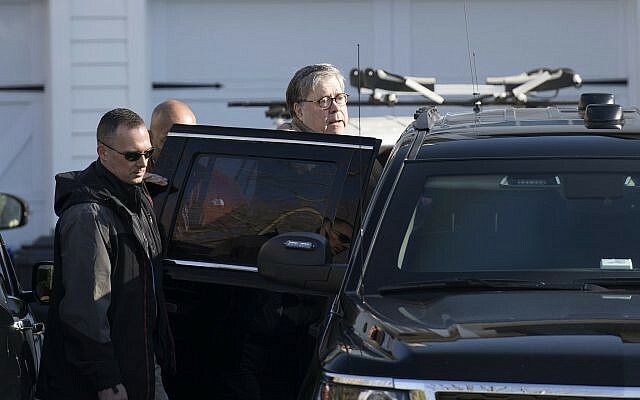 Attorney General William Barr was expected to release his first summary of Mueller’s findings on Sunday, people familiar with the process said, on what lawmakers anticipated could be a day of reckoning in the two-year probe into US President Donald Trump and Russian efforts to elect him. 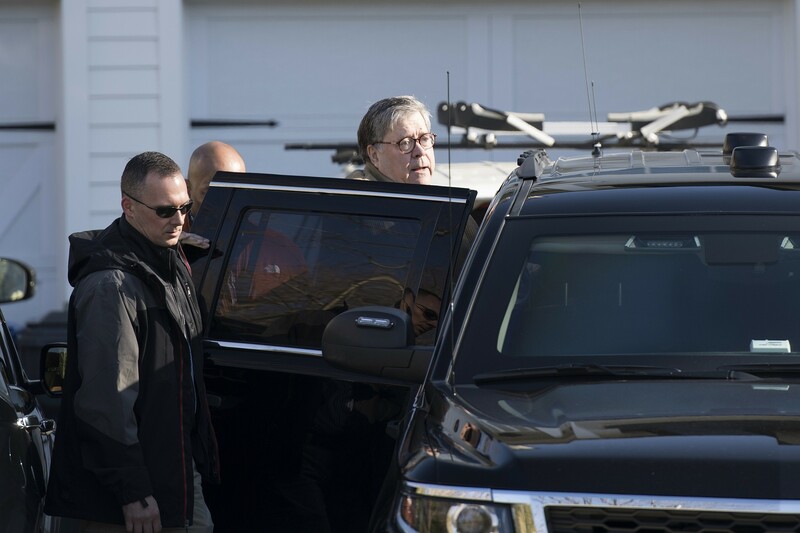 Since receiving the report Friday, Barr has been deciding how much of it Congress and the public will see. Mueller’s investigation is known to have concluded without a recommendation for further indictments after having snared nearly three dozen people, senior Trump campaign operatives among them. 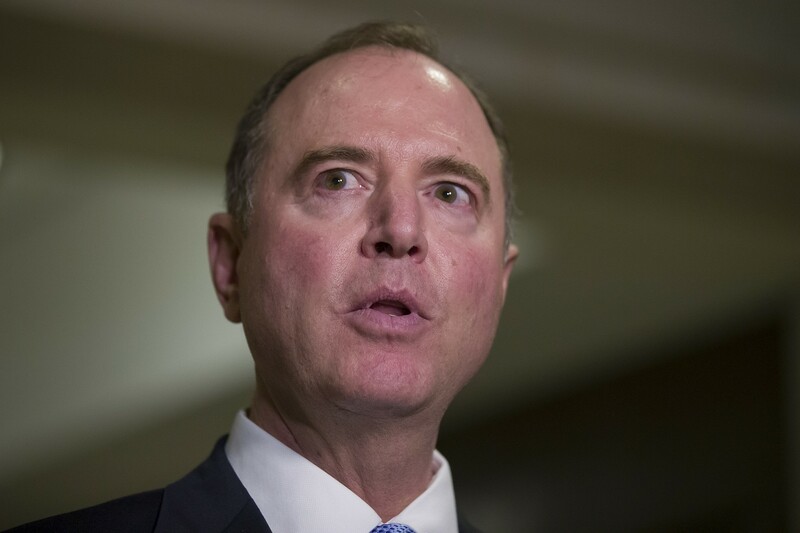 The probe illuminated Russia’s assault on the American political system, painted the Trump campaign as eager to exploit the release of hacked Democratic emails to hurt Democrat Hillary Clinton, and exposed lies by Trump aides aimed at covering up their Russia-related contacts. Democratic Rep. Jerrold Nadler, chairman of the House Judiciary Committee, said Democrats will not be willing to wait long for the Justice Department to hand over full information on the probe into whether Trump’s 2016 campaign coordinated with Russia to sway the election, and whether the president later sought to obstruct the investigation. Mueller was assigned to the job in May 2017, by Deputy Attorney General Rod Rosenstein, who oversaw much of his work. 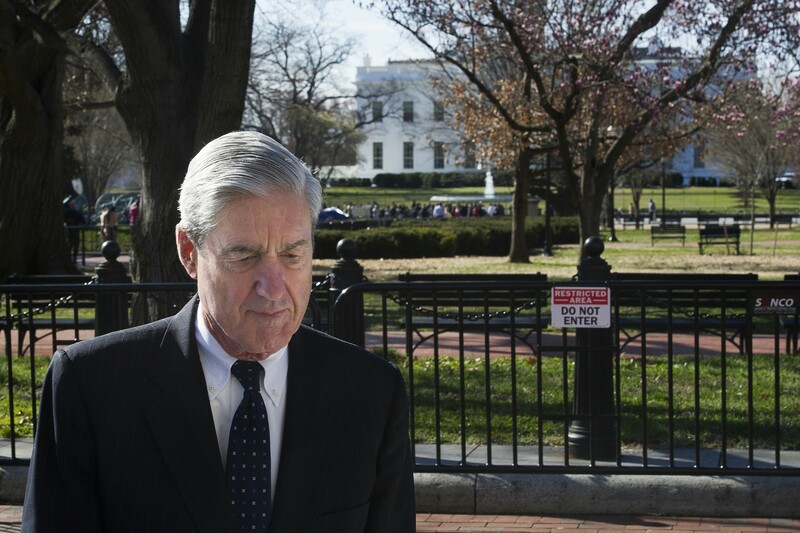 Barr and Rosenstein analyzed Mueller’s report on Saturday, laboring to condense it into a summary letter of main conclusions. Barr said he wants to release as much as he can under the law. That decision will require him to weigh the Justice Department’s longstanding protocol of not releasing negative information about people who are not indicted, against the extraordinary public interest in a criminal investigation into the president and his campaign. 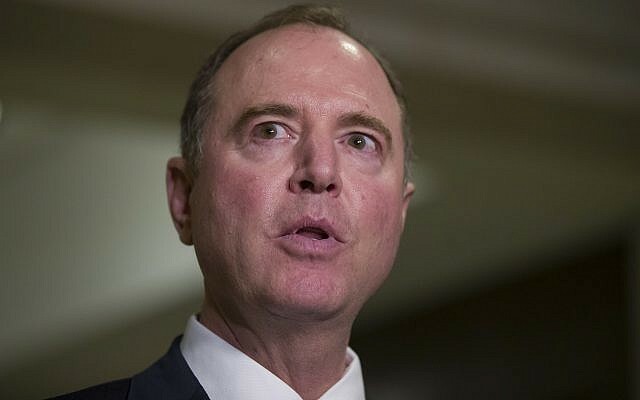 Democrats are citing the department’s recent precedent of norm-breaking disclosures, including during the Hillary Clinton email investigation, to argue that they are entitled to Mueller’s entire report and the underlying evidence he collected. Former FBI Director James Comey, for instance, famously held a July 2016 news conference in which he criticized Clinton as “extremely careless” in her use of a private email server, but said the FBI would not recommend charges. Justice Department legal opinions have held that sitting presidents may not be indicted. But many Democrats say Trump should not be immune from a public accounting of his behavior. Associated Press writers Jonathan Lemire in New York, Deb Riechmann in Palm Beach, Florida, and Mary Clare Jalonick in Washington contributed to this report.